How Can I Learn to Look Like Myself? Dressing authentically is an art. 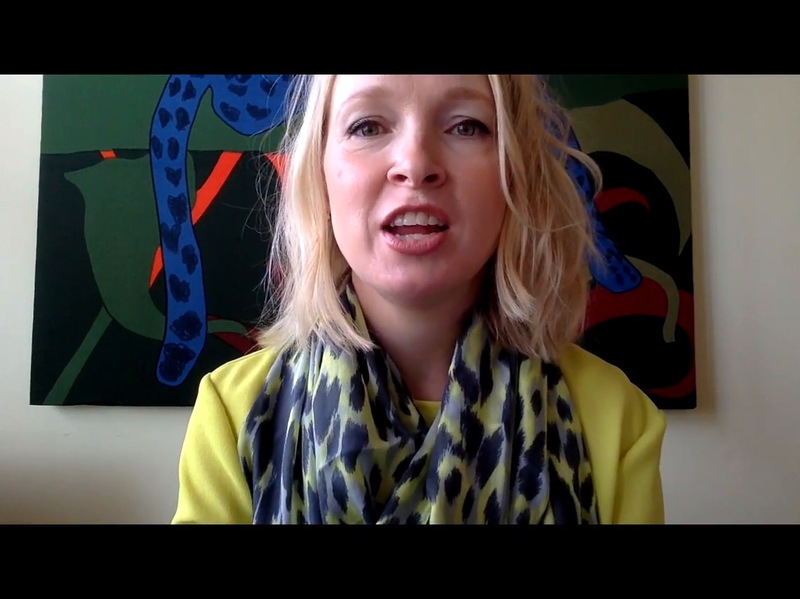 In this short video, I offer 3 suggestions (because there really are no rules) about how we can learn how to bring more of ourselves into our wardrobes. Which suggestion resonates most with you? (I'm all about number 3 at the moment)....Enjoy, and don't forget to leave me a comment about what you've learned about dressing like yourself. You're welcome Sandra Snowdon! Get your gorgeousness out there into the world!